Once a year this mysterious onion appears on forrest floors from the Mississippi valley to the Appalachian mountains. Ramps are considered a wild leek with the smell of garlic and the flavor of a mild onion. We wild forage ramps in a sustainable fashion never taking more than 20% of a total crop in any given area. This ensures that the ramps will continue to grow and flourish. 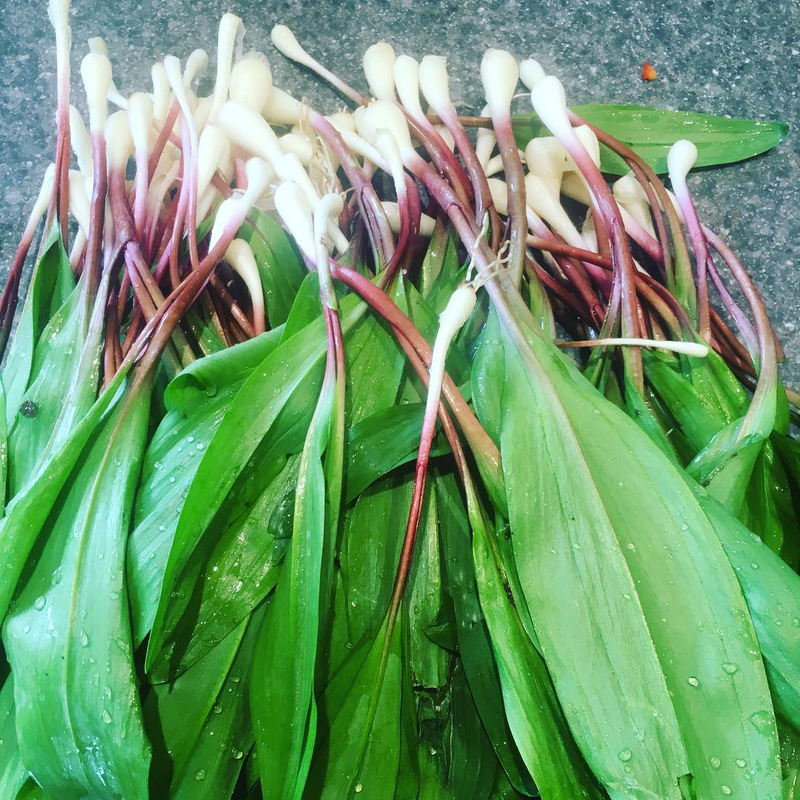 Wild Ramps are $12 a pound.